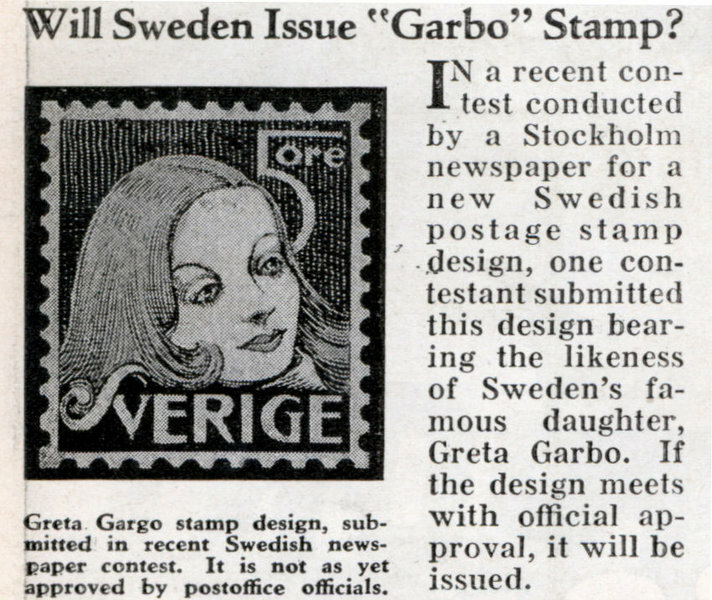 Will Sweden Issue "Garbo" Stamp? 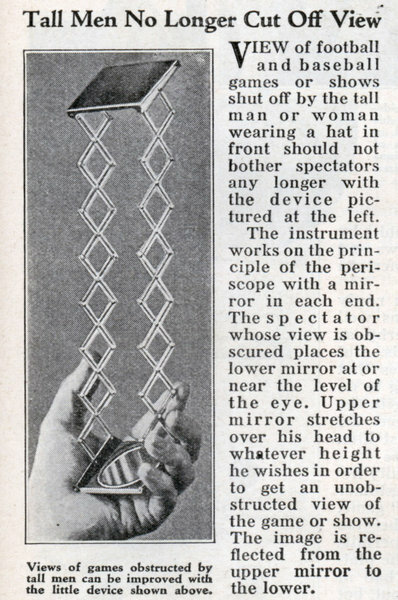 Flaming dynamite and exploding mortars are the chief tools of the fireworks expert. 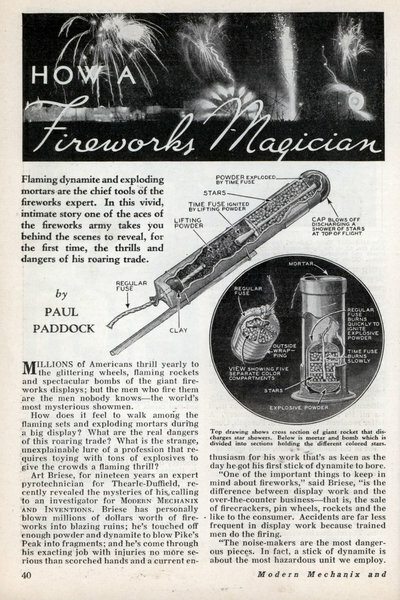 In this vivid, intimate story one of the aces of the fireworks army takes you behind the scenes to reveal, for the first time, the thrills and dangers of his roaring trade. 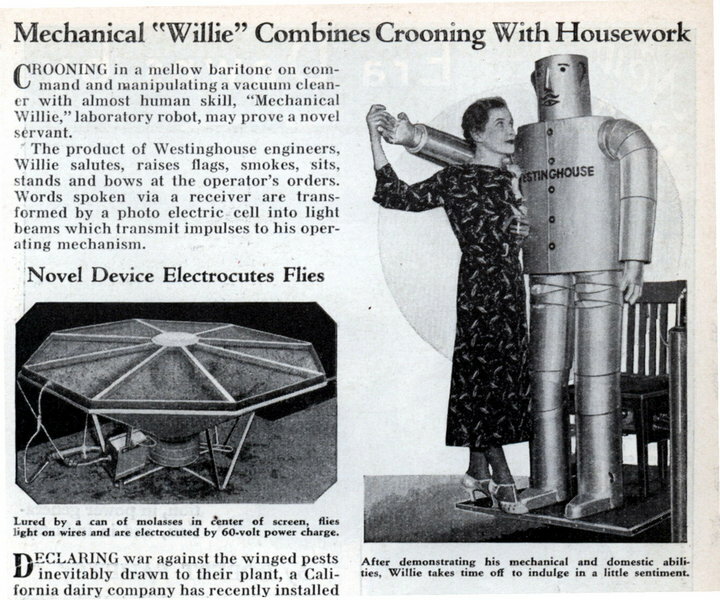 MILLIONS of Americans thrill yearly to the glittering wheels, flaming rockets and spectacular bombs of the giant fireworks displays; but the men who fire them are the men nobody knowsâ€”the world's most mysterious showmen. 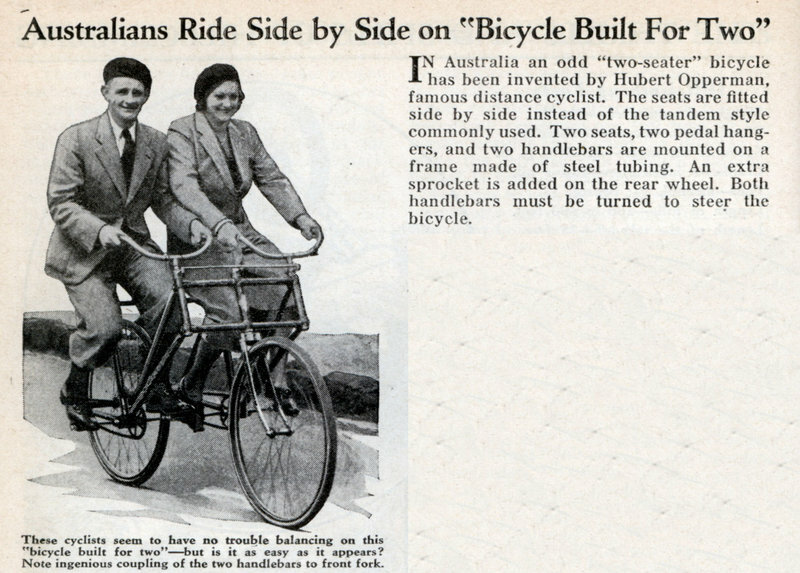 Australians Ride Side by Side on "Bicycle Built For Two"
ARE YOU FIT to DRIVE an Automobile? 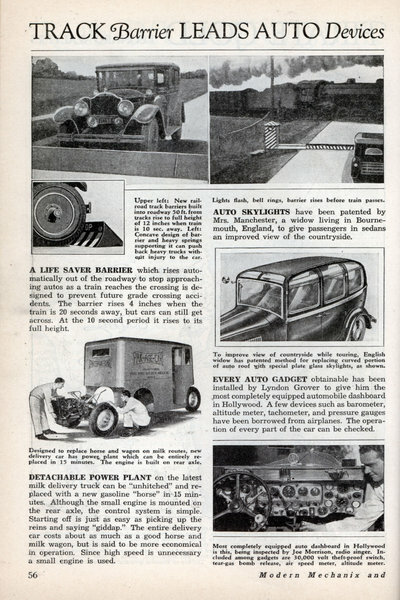 Modern cars have become engines of destruction in hands of unsafe drivers. Here is the story of what science is doing to rate drivers' abilities and make streets and highways safe. 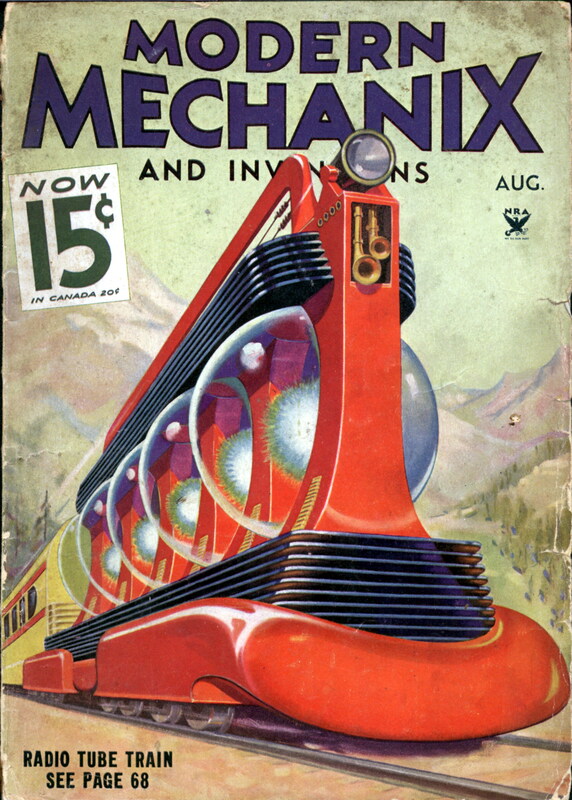 by JOHN C. HARPER THIRTY thousand peopleâ€”one every fifteen minutesâ€”were killed by automobiles in the United States last year. During the same period 850,000 others were injuredâ€”an amazing average of one casualty every thirty seconds of the entire year. In the hands of the unsafe driver, the modern automobile has become a terrible engine of potential destruction. 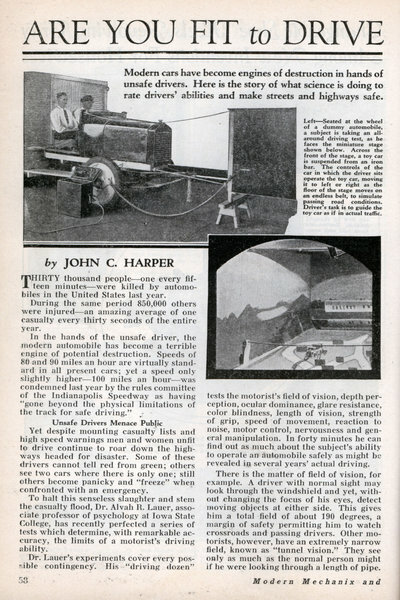 Speeds of 80 and 90 miles an hour are virtually standard in all present cars; yet a speed only slightly higherâ€”100 miles an hourâ€”was condemned last year by the rules committee of the Indianapolis Speedway as having "gone beyond the physical limitations of the track for safe driving." 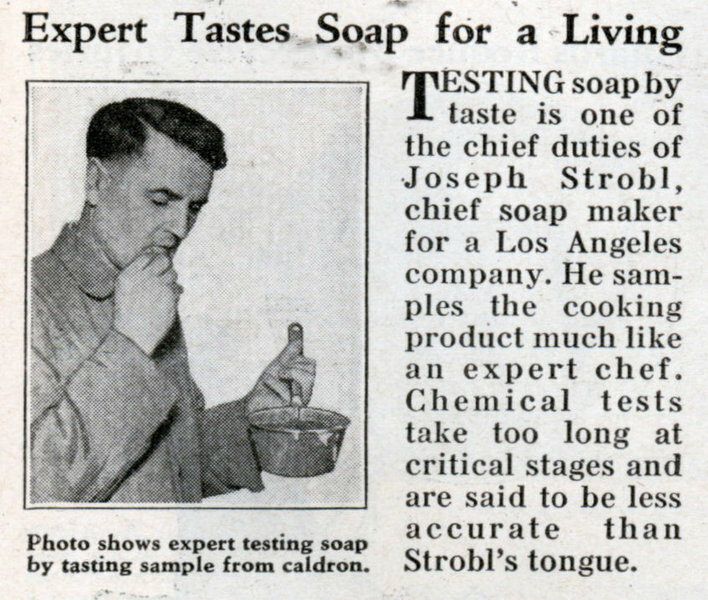 Expert Tastes Soap for a Living TESTING soap by taste is one of the chief duties of Joseph Strobl, chief soap maker for a Los Angeles company. He samples the cooking product much like an expert chef. 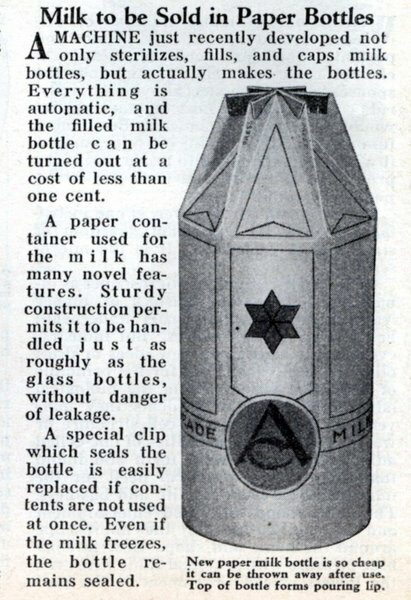 Chemical tests take too long at critical stages and are said to be less accurate than Strobl’s tongue. 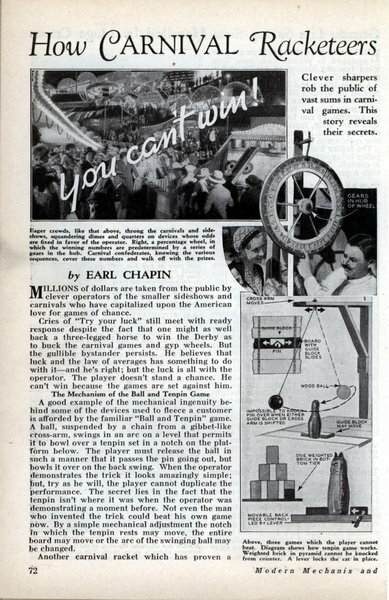 by EARL CHAPIN MILLIONS of dollars are taken from the public by clever operators of the smaller sideshows and carnivals who have capitalized upon the American love for games of chance. Cries of "Try your luck" still meet with ready response despite the fact that one might as well back a three-legged horse to win the Derby as to buck the carnival games and gyp wheels. 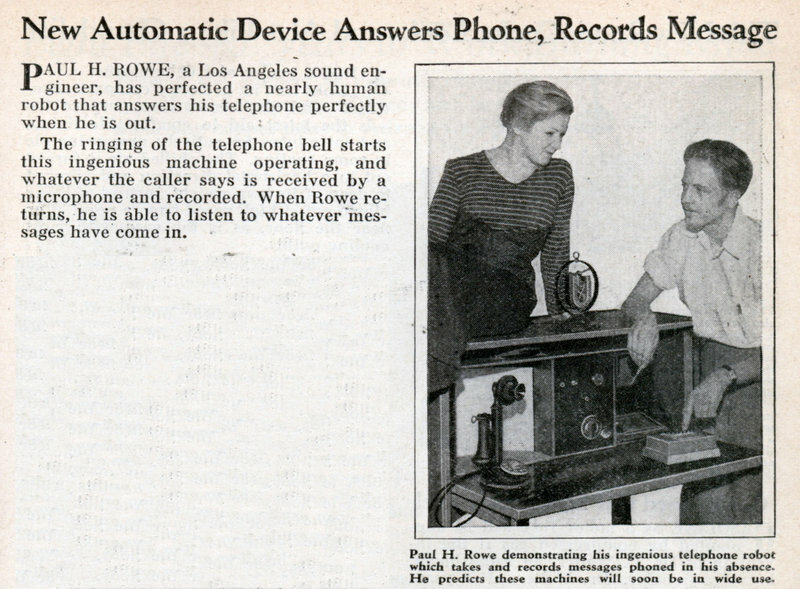 But the gullible bystander persists. He believes that luck and the law of averages has something to do with it-and he's right; but the luck is all with the operator. The player doesn't stand a chance. He can't win because the games are set against him.